Thai Essence is our newest kratom extract. It is an enhanced leaf product, made by adding full spectrum alkaloidal extract of natural kratom leaf back to natural kratom leaf. 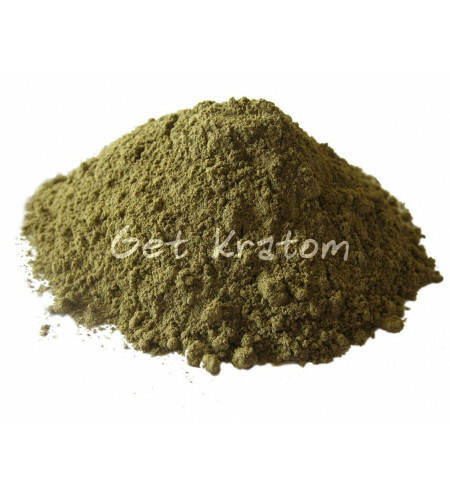 This may be our new favorite kratom extract product.